Thinking of starting a business? Not sure where to start? The Small Business Resource Center at the Central Library of Rochester and Monroe County has a unique collection of books and other materials on starting and running a small business. Topics covered include: entrepreneurship, start-up, financing, business plans, specific kinds of businesses, marketing and more. Business Research Specialists can assist you with finding industry and market information, sample business plans, demographics and other statistics for the Greater Rochester area and beyond. To learn more about what resources are available to help with your business planning, please call 585-428-8130. For a list of upcoming small business programs at the Central Library, check the Events calendar. Offers free counseling, training, and business research on starting and running a business. The SBDC assists with New York State M/WBE certification applications and more. Enables its members to develop premier consulting businesses by providing access to networking, education, and mutual support to improve their businesses. 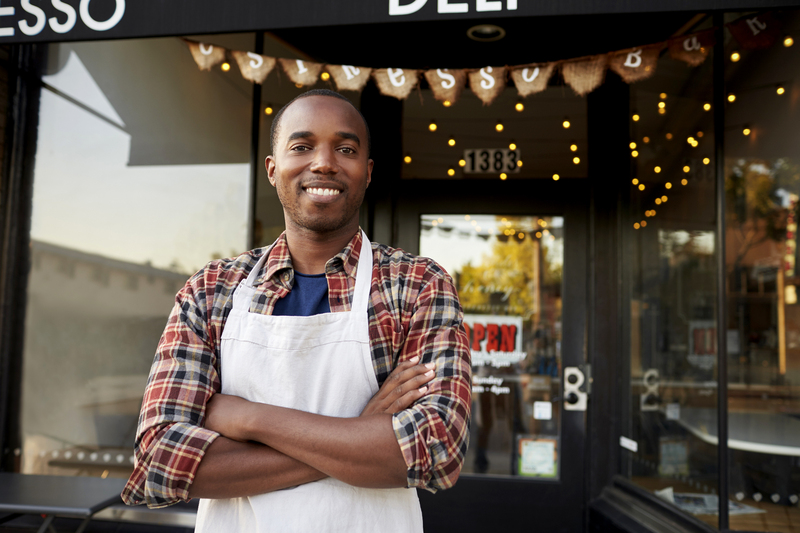 Supports the aspiring and current small business owner through free counseling, mentoring, and a variety of free or low-cost workshops on small business topics. SCORE also advises nonprofits. Offers one-on-one technical assistance and workshops on starting and running a business with a focus on minority, women, veteran-owned businesses, dislocated workers, the disabled and all other aspiring (and current) business owners. Assistance with New York State M/WBE Certification is provided.